The Great Forest National Park proposes that Victorians create and add a new 355,000 hectares of protected forests to the existing 170,000 hectares of parks and protected areas in the Central Highlands of Victoria. We demand that the State government act on the overwhelming support for the creation of a Victorian Great Forest National Park. Victoria is the most cleared State, and there are major threats to our native species and vegetation. There are ongoing issues such as habitat loss and degradation, invasive species, harmful fire regimes, over-grazing, logging of old growth forests, and modified water flows. 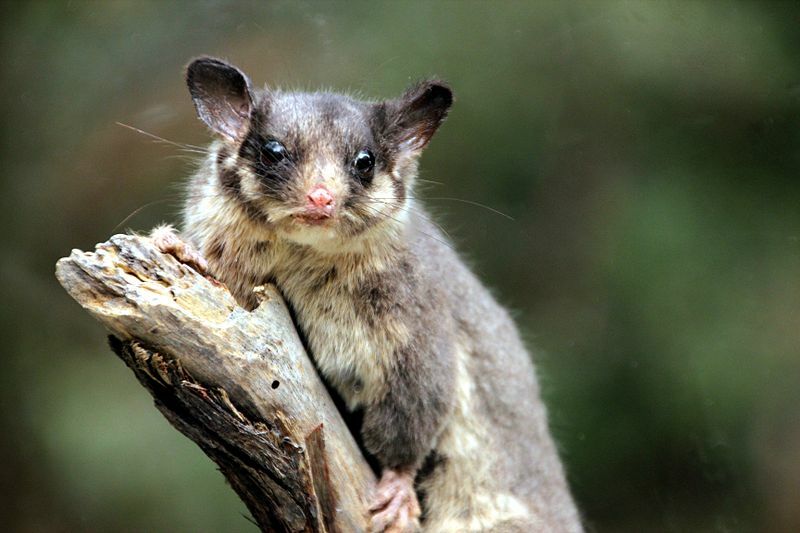 Our faunal emblem, the Leadbeater’s Possum, is critically endangered, and lives in the Central Highlands of Victoria. A new 355,000 hectares of protected forests to the existing 170,000 hectares of parks and protected areas in the Central Highlands of Victoria is urgently needed.